Commercial Refrigeration Company, Georgia: Aldridge, Inc.
We are Georgia’s top commercial refrigeration company.  At Aldridge, we pride ourselves on being a top commercial refrigeration company in Georgia, and we provide services for various industries across the state. Whether you need a temperature controlled warehouse or are part of a supermarket group requiring new cooler layouts for your stores, Aldridge has the ability to assist you with all of your needs. You can learn more about Aldridge by visiting our About Us page and the services we provide are listed under the Refrigerated Warehouses and Supermarkets pages. You can also find information on some of our completed projects to see examples of our commercial refrigeration knowledge in action. If you are interested in working for a top-rated commercial refrigeration company in Georgia, you can find instructions for applying on our Careers page. You can also contact us for more information. Our office is open during normal business hours, and we will respond to your online requests as soon as possible. We look forward to working with you!